Gamification was a hot topic in 2014, but it's less of a headline grabber today. Was the hype cycle overblown on gamification, or are there elements of gamification that have proven value in the business world today? Join us as Brent Humphries reviews the core concepts of gamification, strips away the hype, and shares his thoughts about how gamification can be realistically applied in the everyday business operations where you work in 2018. Brent Humphries is an enthusiast for harnessing fun in situations that might not be intrinsically so. As a professor at Grand View University, he seeks to infuse the learning experience with fun as a means to aid the learning process. 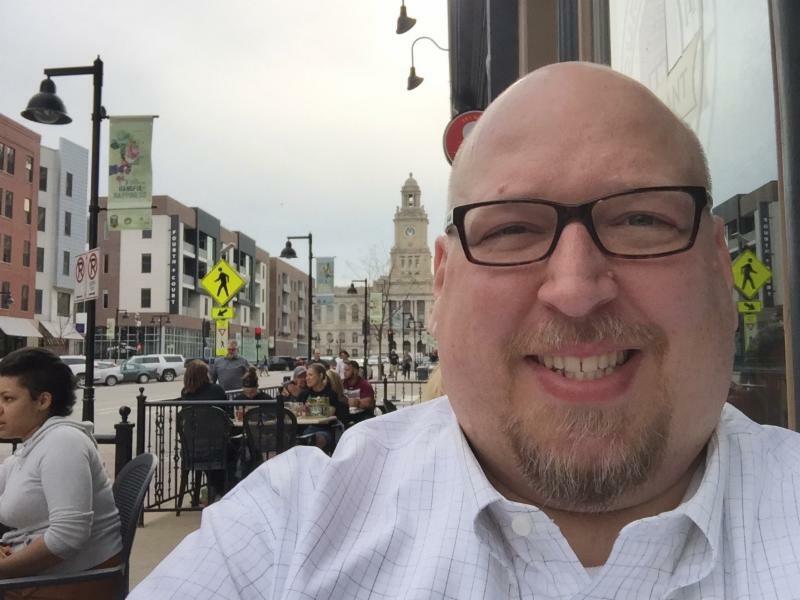 Currently serving as the VP of Marketing for the Central Iowa Chapter of the Project Management Institute, he is implementing gamification concepts there as a way to serve the membership and enhance their careers. Brent does what he can to incorporate fun into his day job as a project manager with varying degrees of success. Registration closes on Wednesday, September 26, 2018, however, walk-ins will be admitted on first-come/first-served basis if we have no-shows or cancellations.